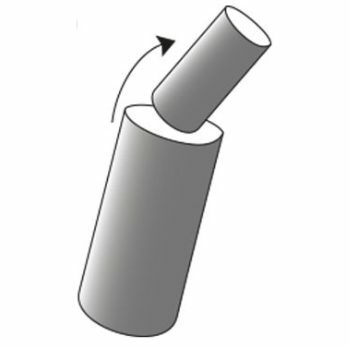 Rotomoulding also Known as Rotational Moulding. With over 32 years of experience, the Roto Moulding UK team are able to provide an in-house design team, who work with you to develop your design ideas into product concepts. 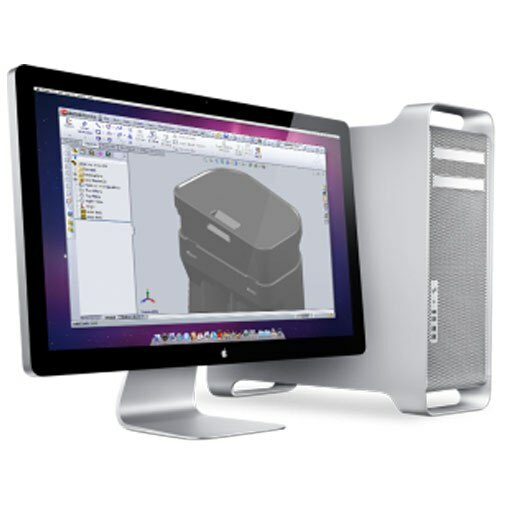 As a result, 3D CAD designs and prototypes are also provided to ensure that your requirements are being achieved. Once these designs have been finalised, we ensure that the manufacturing of your project is completed efficiently and successfully. 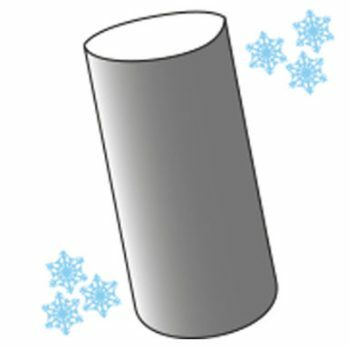 As the tooling used in Rotational Moulding makes it a relatively cost effective manufacturing technique, we provide competitive pricing for quality products. Rotational Mouldings are inherently reliable, internal stresses are minimal and joints are eliminated. The materials are tough and resilient even under extreme conditions when compared to fabricating, fibre glass, injection, vacuum or blow moulding. Offering the opportunity to manufacture stress-free parts with uniform wall thickness and complex shapes. The process is extremely versatile. Parts can be manufactured with inserts moulded in and surface textures and effects reproduced with relative ease. The tooling used in rotational moulding is produced from either steel or aluminium and is relatively low in cost when compared to tooling used for other processes, such as blow or injection moulding. Trifibre Ltd has over 30 years of manufacturing experience and provide a client focussed consultation and advice service from our professional and experienced customer service and sales team, to ensure individual client requirements and project briefs are met. The process begins by loading a hollow, aluminium mould with a pre-determined amount of powdered polymer, typically polyethylene and virgin or recyclable material. The mould is then closed, locked and loaded into an oven chamber. Once inside the oven, the mould is rotated biaxially (ie. around 2 axes). 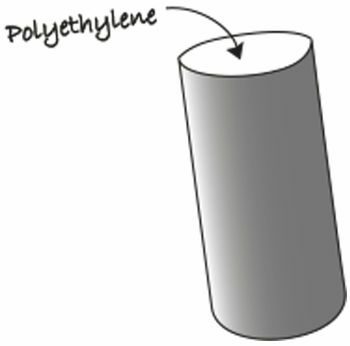 The temperature of the oven, typically between 260°C - 370°C depending on the material used, causes the polymer to melt. As the mould rotates, the molten polymer is dispersed evenly and coats the inside walls of the mould. 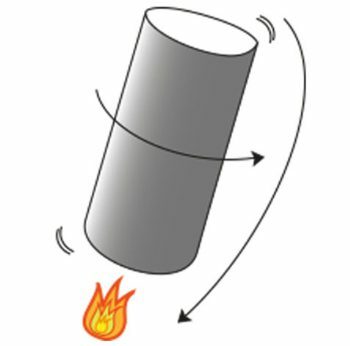 After the mould has been rotated sufficiently to spread the molten polymer evenly, it is then removed from the oven and cooled, causing the polymer to solidify. When the mould has cooled sufficiently to retain its shape, the mould is opened and the product removed. The mould can then be reloaded and the process repeated.